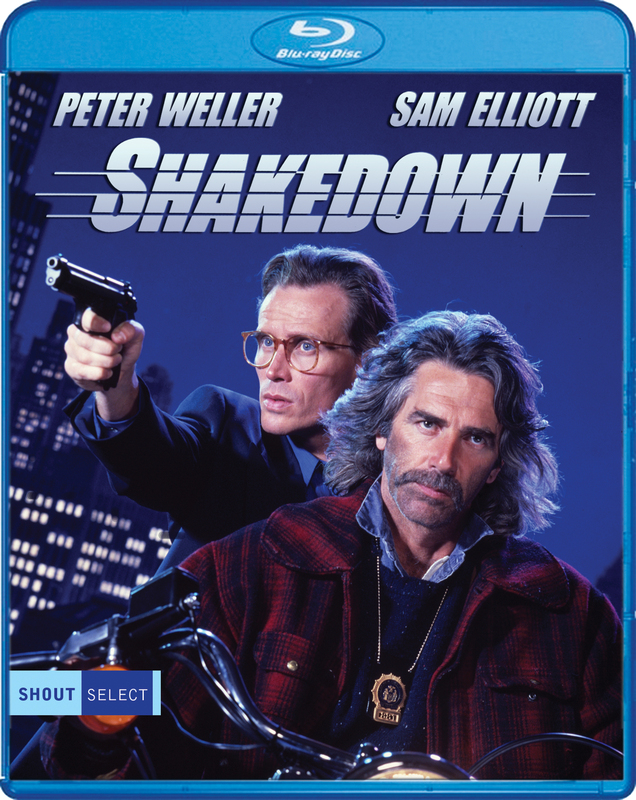 Peter Weller and Sam Elliott blast their way through the underbelly of New York as they team up to get to the bottom of a police corruption scandal in this action thriller. 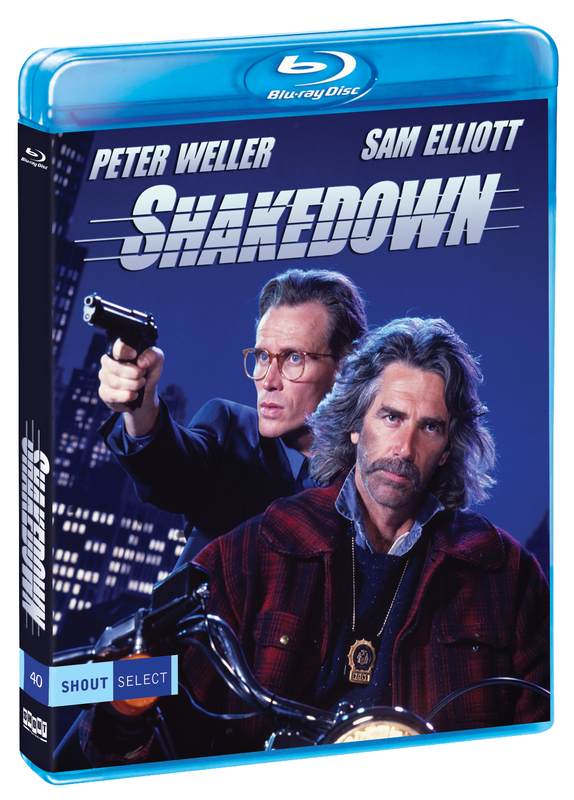 When a local drug dealer shoots a dishonest cop in self-defense, lawyer Roland Dalton (Weller) and renegade undercover cop Richie Marks (Elliott) join forces to clear him. But when their investigation leads them into a maze of greed and corruption, they learn that in a town where everything is for sale, anything can happen. This pulse-pounding adventure features some of the most incredible stunt work and action sequences ever shot.